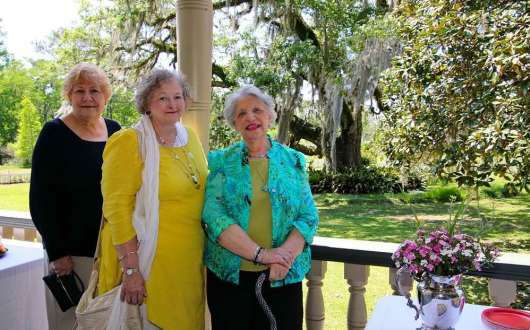 Since its formation in 1954, the Madisonville Garden Club has hosted an annual flower show featuring floral arrangements by its members. 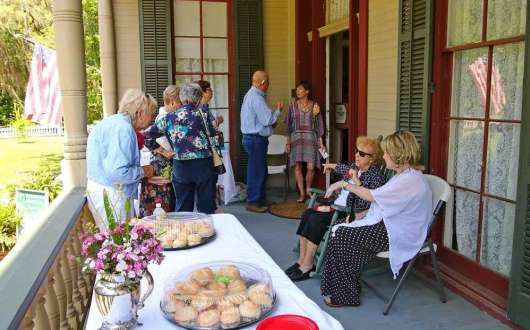 For the club's 65th anniversary, the club holds the flower show on Wednesday, April 17 at the Otis House Museum in Fairview Riverside State Park, as part of the museum's April program. 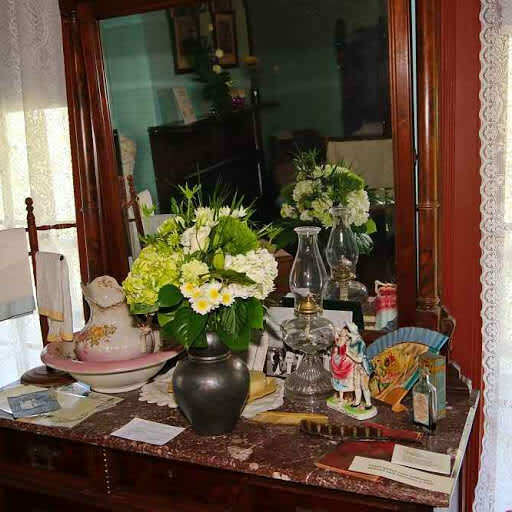 The arrangements will remain on display through Saturday, April 20 for visitors to enjoy as part of the Otis House guided tours. 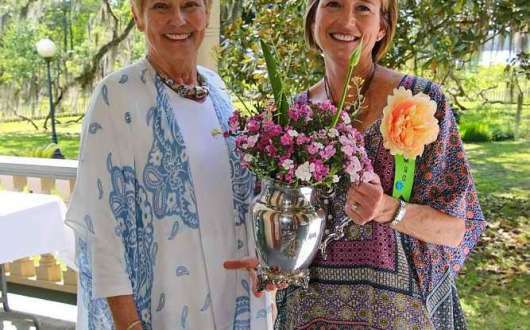 The show will feature large and small design floral arrangements displayed around the many rooms of Otis House and will also include horticulture specimens grown by the club's members. 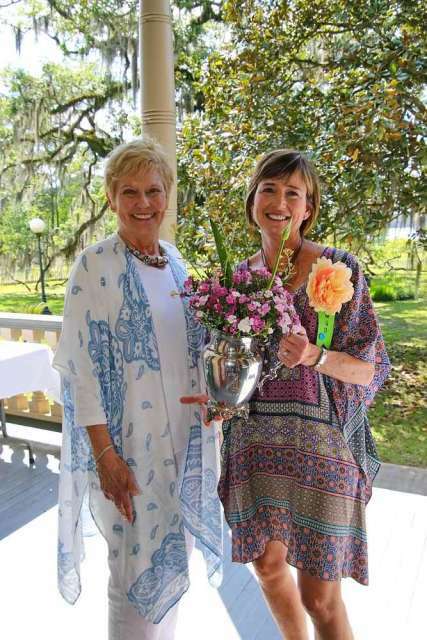 The flower show is open to the public with a reception from 1pm to 3pm under the canopy of oaks in the front yard. 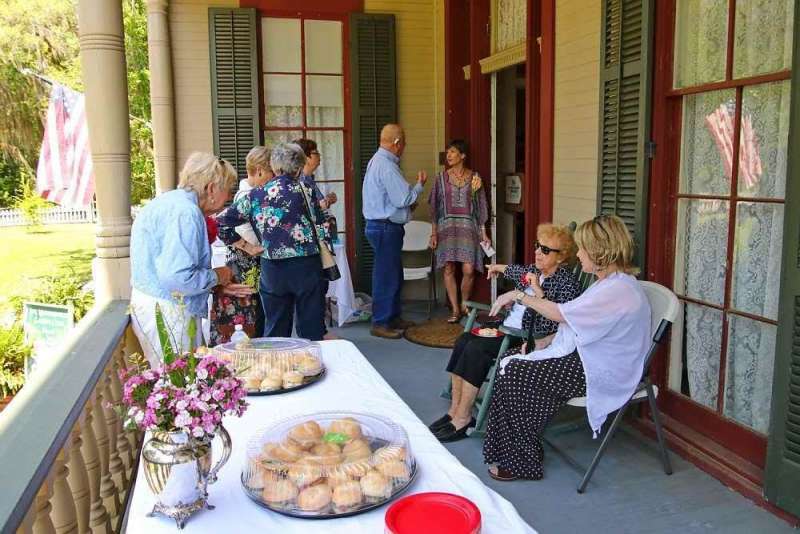 Presentations on the butterfly garden by the St. Tammany Master Gardeners will be ongoing through the afternoon. 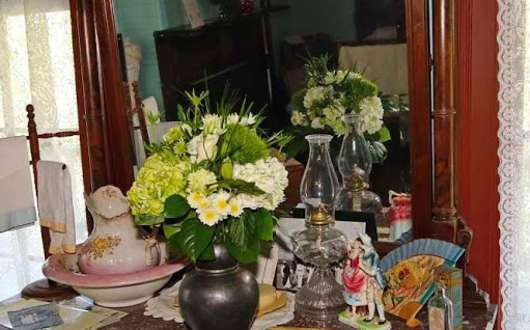 The flower show is included with Otis House Museum tour, $4 per person aged 13 – 61, seniors aged 62 + and children 12 and younger are listed free on the tour ticket. 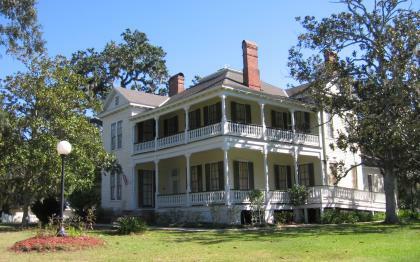 Otis House Museum is located inside Fairview-Riverside State Park, one mile east of Madisonville on Hwy 22 in St. Tammany Parish. 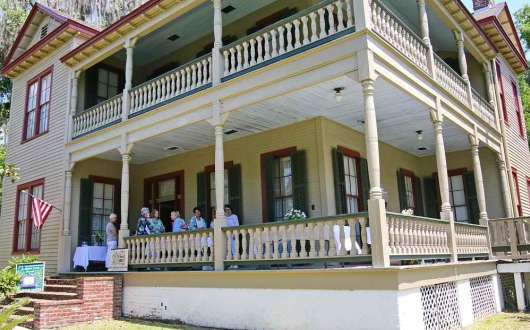 It was originally built in the 1880s as the family home for sawmill owner William Theodore Jay. The museum is available for tours by appointment only Tuesday – Thursday. On Friday and Saturday the museum is open for tours at 1 pm and 3 pm with a limit of 15 people per tour. 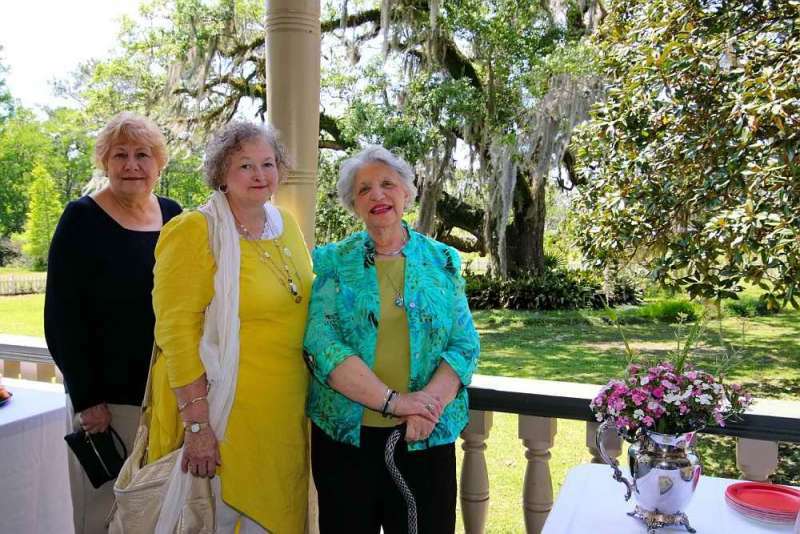 Please call Otis House Museum at (985) 792-4652 to book your tour. 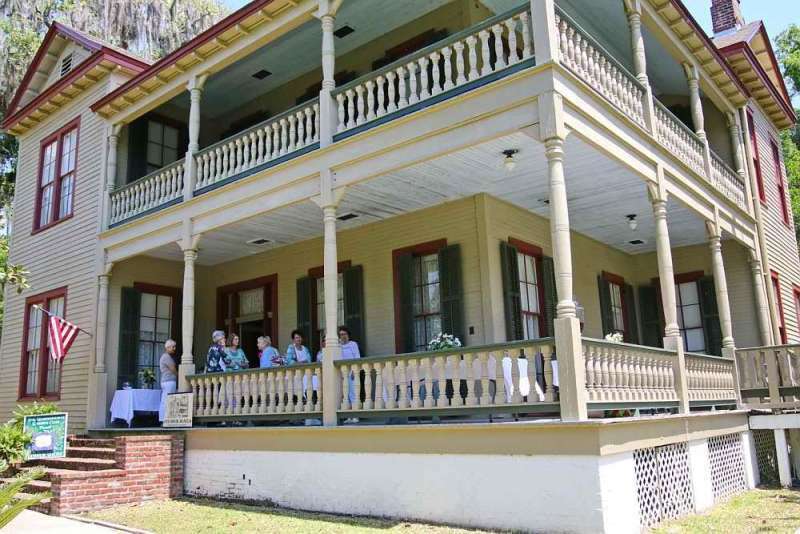 The park offers camping, a day-use picnic area on the Tchefuncte River, fishing, and Otis House Museum. For more information call toll free (888) 677-3247 or locally (985) 792-4652.